This is a wonderful surprise. Nite Records got in touch with me about this dope little joint. 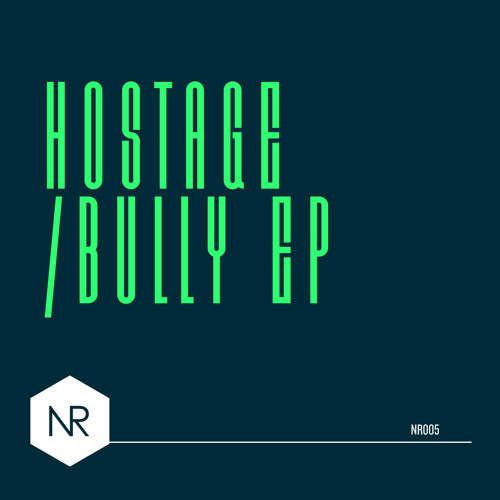 Hostage busts into my universe with a soulful, almost 90’s house vibe that got my attention immediately. The feel is one you’d expect at a trendy but tiny bar downtown near Ludlow or Delancey. 100 seconds in, you’ve got this seriously classic piano riff that house DJs need to study. The pacing is exactly where it needs to be, so this can & should go into any self-respecting uptempo house DJ’s USB stick ASAP. Seems to be a good transition & one when fashionably dressed people start sauntering across your dance floor. It’s part of their history and is infused in so much of a house dancer’s muscle memory. At least, if you were an East Coast house head that is. Can’t generalize too much. But it’s a great part of this two-piece from Nite Records, so get at both Hostage & the label. This entry was posted in Midnight Music and tagged 90s, funky, Hostage, house, Midnight Music, Nite Records, soundcloud. Bookmark the permalink. ← A 3.5min Video Shot In 5 Seconds. Music Videos Are Getting Crazy.